With over 25 years of moving experience you can rely on Mountain Moving & Storage to get the job done, as promised without exception. Whether you are moving from a 1 bedroom apartment or a 5,000 square foot home from around the corner to around the world, our professionally trained staff and crews will assist you every step of the way. 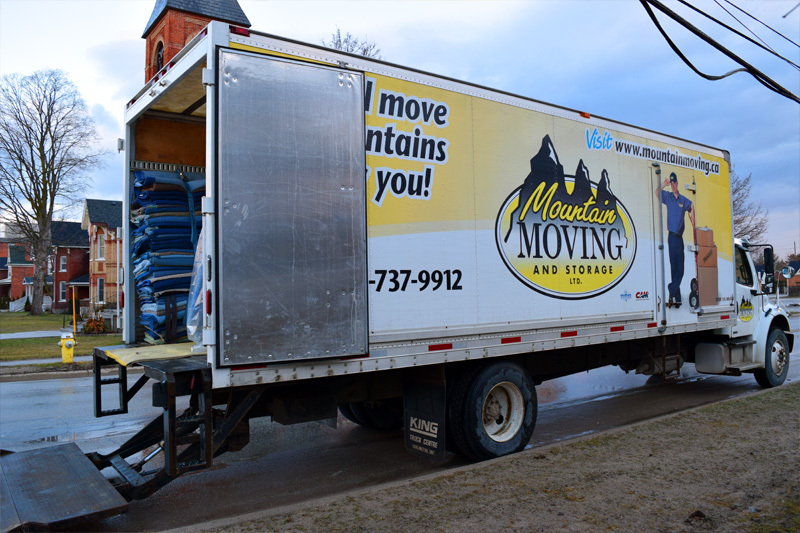 Whether you are moving a few items, an apartment, small home or mansion, Mountain Moving & Storage offers a full line of moving and packing services to meet your individual needs. Our full services moving company can assist you in all aspects of your move. Our crews can pack your household, move your contents and unpack in your new residence all worry free. – Trained, professional movers working in uniforms. – All Movers are employed directly by Mountain Moving & Storage. – Clean trucks with proper moving pads and safety equipment. – We are fully Insured. – Our employees are Bondable. – We provide complete Packing and Unpacking services. – We offer reasonably priced boxes and packing supplies. – We pride ourselves on our courteous movers and staff. – We accommodate all the rules of condo/retirement communities. – We do our best to schedule the move for your convenience. – We make stops along the way to deliver/pickup items as necessary. – We provide free, no obligation estimates. Our goal is to exceed each Customer’s expectations by meeting your specific moving requirements.